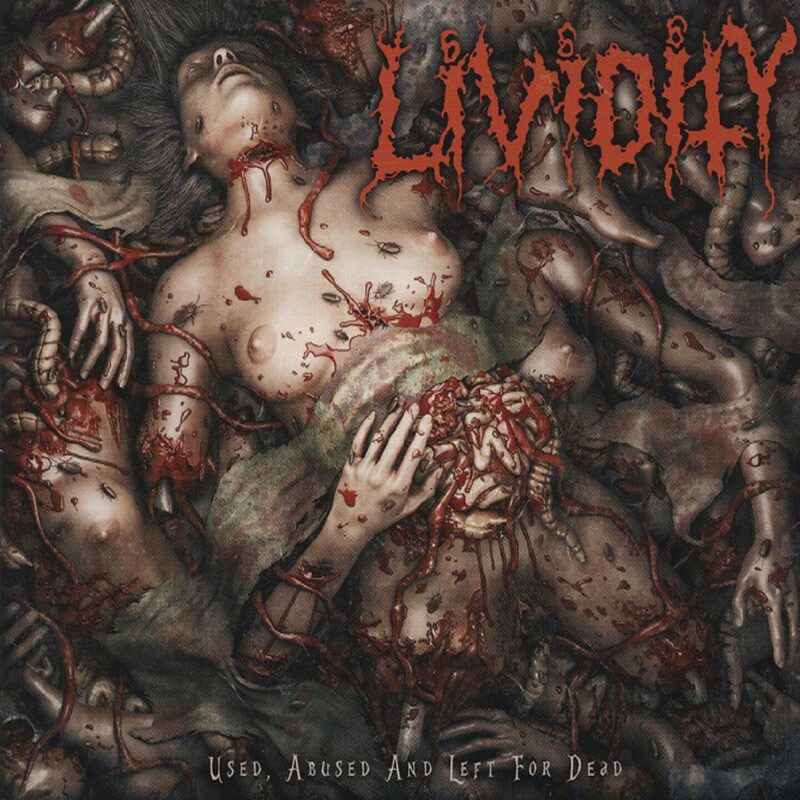 The “Used, Abused And Left For Dead” album of the famous US brutal death metal band LIVIDITY was previously released in 2006. This album is finally out again, exclusively on CD. The album contains 13 brutal tracks and it is fully fitted with a brand new cover artwork and an enhanced layout.